Digital Cards are coming to PPL and will be available through our pilot program for teachers who work at Plymouth High School. These cards will allow teachers to check out eBooks and eAudio Books through OverDrive, take online courses on Lynda.com or Gale Courses, and use our many online databases to find information! Visit the library to convert your Digital Card to a full access card and take advantage of our physical materials and additional digital resources, like Hoopla (streaming movies/music/TV/etc. ), Rosetta Stone language learning, and so much more! We look forward to offering Digital Cards to Plymouth Community School System students and our adult patrons in the near future! Please continue to check PPL’s website, our monthly event calendars, eNewsletters, and our Social Media sites for more information about Digital Cards! Our mobile app makes it easy to find and discover titles, place holds, renew items, rate titles, and get information about the library. The PrinterOn App lets you easily print documents from your mobile device to the library’s black & white or color laser printer. The OverDrive App lets you choose Audiobooks, eBooks, Magazines, and Streaming Video to download on your favorite mobile device. Meet Libby and discover ebooks and audiobooks from your local library. Brought to you by OverDrive. The Hoopla App lets you instantly borrow free digital movies, music, and comics, 24/7 with your library card. The Indiana HSE (High School Equivalency) is an alternative for earning a high school diploma. An HSE Diploma is earned by successfully completing a test based on five subject areas (math, reading, writing, science, and social studies). The skills taught and tests taken are the same level as those of graduating high school seniors. Taking the HSE test is the first step toward a better job or continuing on an educational path to a certificate, 2-year associate degree, or 4-year bachelor’s degree. PPL partners with the Plymouth Community School System’s Adult Basic Education class to provide a place of study and learning for HSE preparation. Classes meet every Tuesday and Thursday from 10:00 am – 1:00 pm in the Downstairs Computer Lab. For more information visit the Plymouth Community School Corporation’s website. Gale Courses offers a wide range of highly interactive, instructor-led courses in career development, computer skills, and personal enrichment taken entirely online. Courses run for six weeks with new sessions beginning every month. A certificate of completion is given after each course. Lynda.com is an online education company offering thousands of video tutorials taught by industry experts in software, creative, and business skills. GCF offers 125 tutorials, including more than 1,100 lessons, videos, and interactive items, completely free. From Microsoft Office and email, to reading, math, and more, see what interests you. These innovative online practice tests for the GRE, GMAT, SAT, ACT Assessments, ASVAB, and TOEFL, provide consumers with the depth and breadth of information they need to make informed decisions about their education and career. Sign up for text notifications, powered by Shoutbomb! Sign up for text notifications, powered by Shoutbomb! This text messaging service will allow you to receive text notices for your available holds, items that are due soon, and overdue items. Renew eligible items by text message. Add multiple cards to get all of your family’s notices in one place. To get started text SIGNUP to 574-406-0634. Reply to the prompts asking for your barcode number and your PIN. Your library barcode number can be found on the back of your card. If you do not remember your PIN, you can have it reset by calling (574) 936-2324. When your registration is successful, you will receive several confirmation messages and begin receiving text notices about your holds to pick up, items that are coming due, and overdue items. Hold Notices – A text alert is sent when an item you requested is ready for pickup. The message will display a portion of the title and indicate the pickup location. Courtesy Notices – A text alert is sent 3 days before an item is due. Items eligible for renewal may be renewed by following the instructions in the alert. Overdue Notices – Overdue alerts are sent the day an item becomes overdue. Items eligible for renewal may be renewed by following the instructions in the alert. MYBOOKS – Request the current status of all your library items including holds, fines, and currently checked out items. NOTICES – See your current on/ off settings. HL – Get a list of holds that are ready for pickup. ADDCARD – Add additional library cards to your notifications. This is useful for families with multiple library cards. HOLDS – Turns your hold alerts on/off. RL – Get a list of items that are eligible to renew. IOWEU – Request the current fines on your account. RENEW – Turns your courtesy alerts on/off. RA – Renew all of your eligible items. MYCARDS – Display all cards linked to your phone number. OVERDUE – Turns your overdue alerts on/off. SWITCHPHONE – Update your phone number or carrier. DROPCARD – Cancel text notices for a card. HELP – Get information about all Shoutbomb commands. RESEND – Get the last message from Shoutbomb. QUIT – End all text notifications and cancels your registration to Shoutbomb. Reply to the instructions. 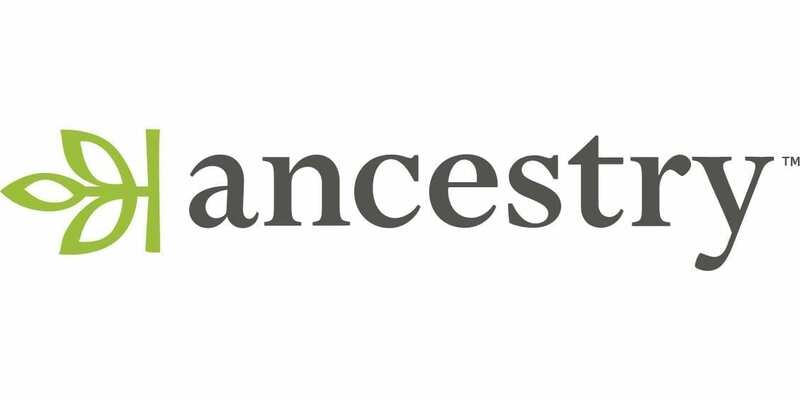 PPL offers many different resources and subscriptions for researching your family history. We have newspapers and census records on microfilm, city directories, phone books, and reference books. 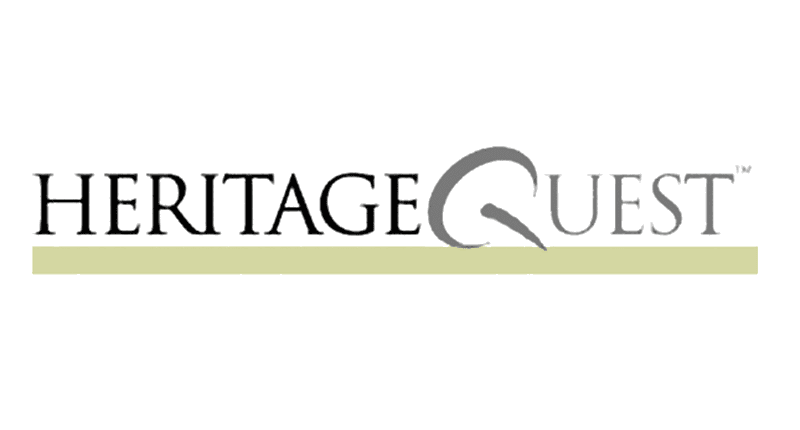 We have a subscription to Ancestry Library Edition (available for use in-house only), HeritageQuest Online, and Fold3, which can be accessed with your Plymouth Public Library card number. Federal Census on microfilm – Marshall County 1840 through 1940. Plymouth city directories and phone books – starting in 1876, city directories are available for the following years: 1876, 1914, 1919, 1929, 1949, 1952, 1953, 1956-1972, 1975, 1979-present. Phone directories are available for the following years: 1948-1959. Marshall County marriage records index from 1836-1904. Funeral home index for selected Plymouth funeral homes from 1887-1950. Click the links below to view indexed obituaries from the Plymouth Pilot Daily Newspaper from July 27, 1922 through May 19, 1983. There is no index to to the newspapers before July, 1922 or after May, 1983. Due to poor film quality, most of the obits for October, November, and December of 1940 are illegible. The legible obits are included in this index. Please limit your request to five per email. Once those are completed, more may be requested. You will need a PDF viewer to read these files. PPL offers English as a Second Language (ESL) classes for beginners through advanced speakers of English. Classes are held Mondays and Thursdays in the Literacy Room. Level 1 meets at 4:00 pm, Level 2 meets at 5:15 pm, and Level 3 meets at 6:30 pm. For more information please contact Debbie Beck in Youth Services at 574-936-2324 ext: 118. Rosetta Stone is dedicated to changing people’s lives through the power of language and literacy education. The company’s innovative, personalized language and reading programs drive positive learning outcomes in thousands of schools, businesses, government organizations, and for millions of individual learners around the world. Gale Legal Forms are a great resource for Indiana residents and available to all PPL patrons for free. Research legal definitions, find legal forms, and search for attorneys all in one place. EBSCOhost is a powerful online reference system offering both full text and popular databases from leading information providers ranging from general reference collections to specially designed, subject-specific databases for public, academic, medical, corporate and school libraries. The Indiana Virtual Library, is available for all Indiana residents and can be used on any computer with a connection to the Internet. INSPIRE databases offer access to a collection of magazines, encyclopedias, newspapers and other resources to meet the information needs of Indiana residents. Mergent Intellect provides basic facts on over 90 million North American and global companies. Mergent Intellect provides essentially the same information as Hoover’s Online using data from both Hoover’s and Dun & Bradstreet, but with additional features not available through either. View reports and recommendations on products you use every day! Your library card number is your patron ID for this database. This FREE Driver Education program contains the following state-specific information: 11 car practice tests, 8 motorcycle practice tests, 3 CDL practice tests, 3 online driver’s manuals, and an FAQ section with detailed answers to 100+ BMV-related questions.